Landgrove, Vermont, with its picture-postcard vistas, exudes the spirit of old Vermont. Still close to all the action, you can surely take time out here to catch your breath. For Landgrove Vermont Real Estate Listings and other Stratton treasures, the professionals at William Raveis Winhall Real Estate offers the following listings. Time Saving Tip - Register to save your favorite Landgrove VT real estate listings and get notifications when similar properties become available. 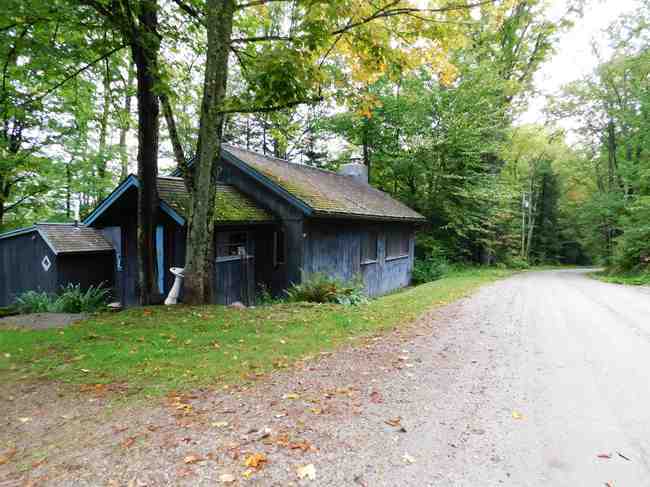 Adorable country home in Landgrove close to three ski resorts Stratton Mountain, Bromley Mountain and Magic Mountain.